Puerto Rico has avoided a July 1 default -- for now. Many had started referring to Puerto Rico as "America's Greece," but creditors are breathing a little easier now. Puerto Rico had several debt payments to make by Wednesday, and it has made them, according to government statements and spokesmen. Puerto Rico paid back $645 million of general obligation bonds as well as $415 million for bonds associated with its troubled electric utility -- known as PREPA. It also managed to pay back a short-term bank loan of about $245 million. While it's welcome news this week, Puerto Rico still has a huge debt load to repay in the coming months and years. Puerto Rican Gov. Alejandro García Padilla has dubbed the payments a "death spiral" and indicated it's too much to pay. The island is on the hook for over $70 billion. "We cannot allow them to force us to choose between paying for our police, our teachers, our nurses, and paying our debt," Padilla said in a televised speech Monday night. "We have to act now." Puerto Rico is putting together a working group to try to figure out a plan by the end of August. The island is also petitioning Congress for the ability to declare bankruptcy, although that is considered a long shot. Under U.S. law, only cities and municipalities can declare Chapter 9 bankruptcy. In a significant development Wednesday, PREPA announced an extension of a forbearance agreement with its creditors to September 15. That will give Puerto Rico much needed breathing room to try to come up with a workable solution. 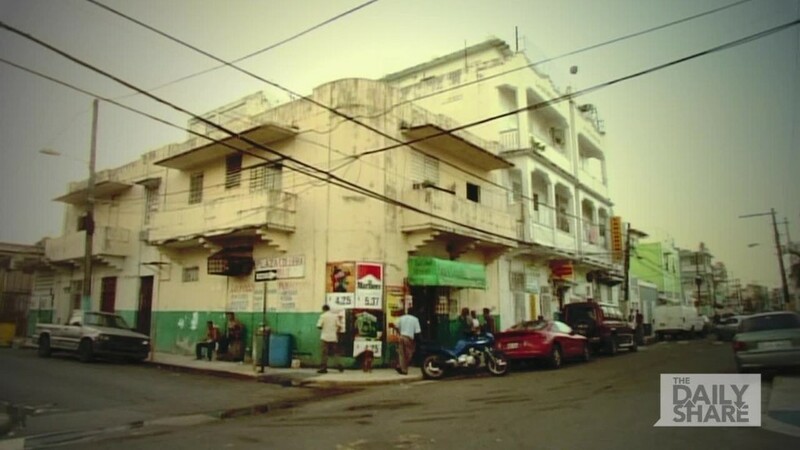 PREPA is responsible for about $9 billion of the island's debt. The island's economy has been in recession for nearly a decade. Many residents are moving to the mainland U.S. in search of better job opportunities, which further diminishes the tax base and makes it harder for Puerto Rico to repay its debts.